A "HABITUAL thief” will be spending the next three months behind bars after she was found guilty of offences committed over a 14-month crime spree. 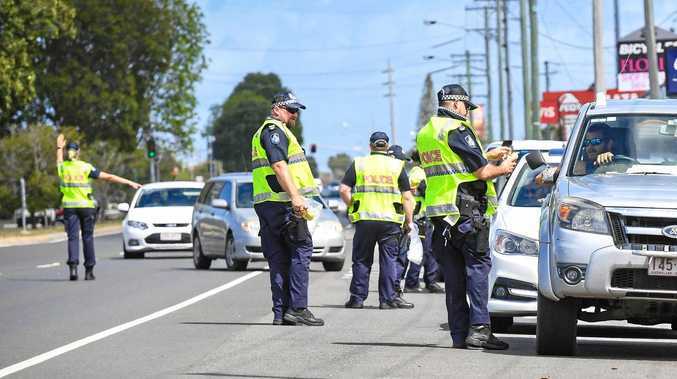 Leah Rachelle Smith appeared in Bundaberg Magistrates Court yesterday pleading guilty to 16 charges including stealing after a previous conviction, fraud, breach of bail and unlawful possession of controlled drugs. 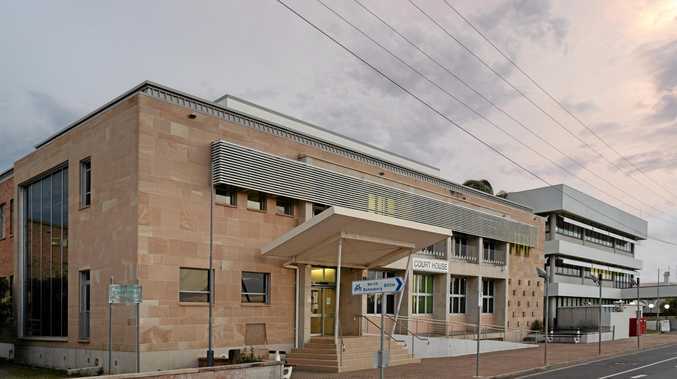 Police Prosecutor Senior Constable Tina Bland told the court it all began in August, when Smith stole a bottle of hair product from a local hair salon. Less than a month later she was caught putting a phone powerbank down her pants on CCTV at Australia Post, and a police search of her home later uncovered white tablets and glass pipes. Smith's crime spree didn't slow down into the new year, stealing cosmetics and toiletries from Woolworths, making a mad dash for the exit when she was caught in the act. Smith even stole a person's credit card and used it at Woolworths and Everfresh and later stole $200 from a wallet at the East End Hotel. Sen Const Bland said Smith had also stolen lingerie, kids clothing and batteries from Kmart, shoving items under her shirt. Centre security found Smith in the disabled toilets, where she claimed she'd paid for the items, but couldn't produce a docket. "She did not wait for police to arrive and left the centre and hid the items in a drain,” Sen Const Bland said. Defence lawyer Nick Larter said Smith had suffered with addiction issues after a former partner introduced her to drugs. "(You're a) habitual criminal. You just can't help yourself it seems,” Magistrate Gary Finger said. Smith was sentenced to a total of 11 months imprisonment, with a parole release date of June 18. She was ordered to pay $319.99 restitution.